24-hour indicator and Japanese quartz accuracy are remarkable points from our Vogel watch. In order to experience a light weight and strong watch case material, aluminium is used to produce this watch. 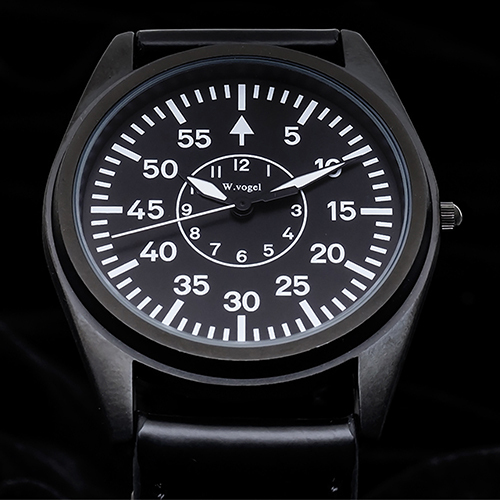 Targeting to military or people who do significantly sport activities, this timepiece will bring the most comfortable for wearers.